If you are not yet using cash back apps then you are missing out. 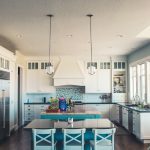 Not only can you get some fantastic freebies you can also save money of your regular grocery shopping too. I check the apps on my phone a few times a week then once a week I will make a special trip to take advantage of all the offers. 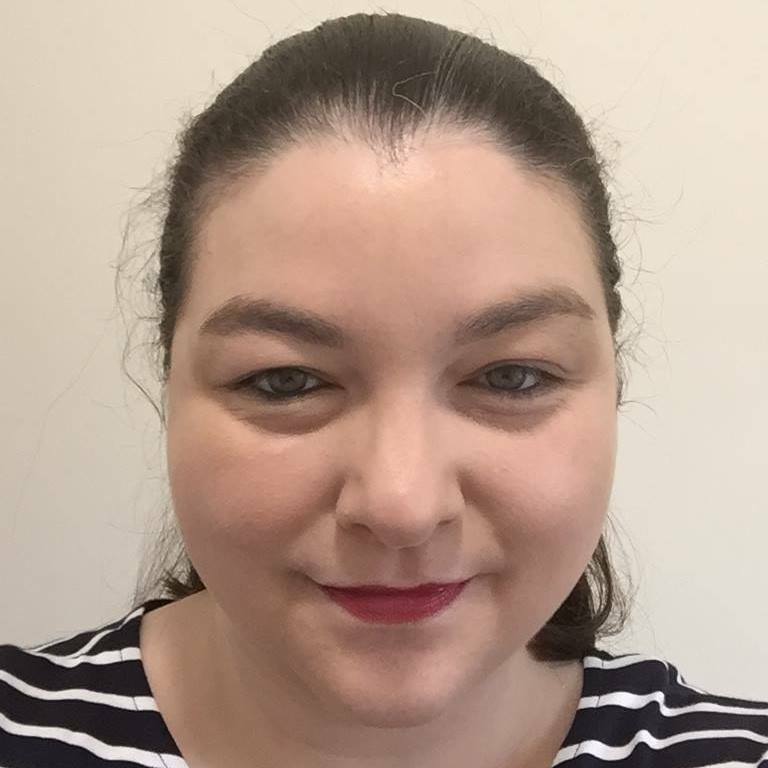 This week I’ve used the Shopmium app and the CheckoutSmart app to claim some great freebies. The offers I’ve included are all still current so make sure you take advantage and bag yourself some freebies too. If you’ve not yet signed up to Shopmium use my code KMFEUAMT to register and get yourself a free jar of Nutella on top of the other offers available. 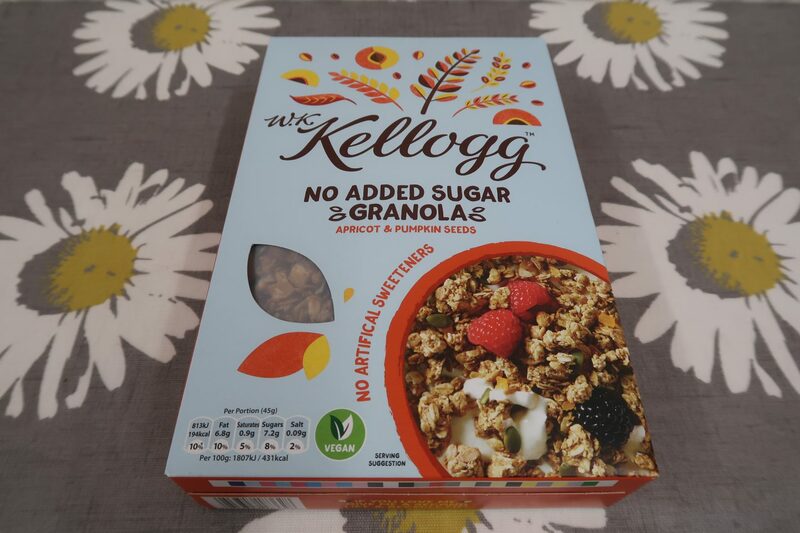 W.K Kellogg no added sugar granola 570g, totally free after cashback. 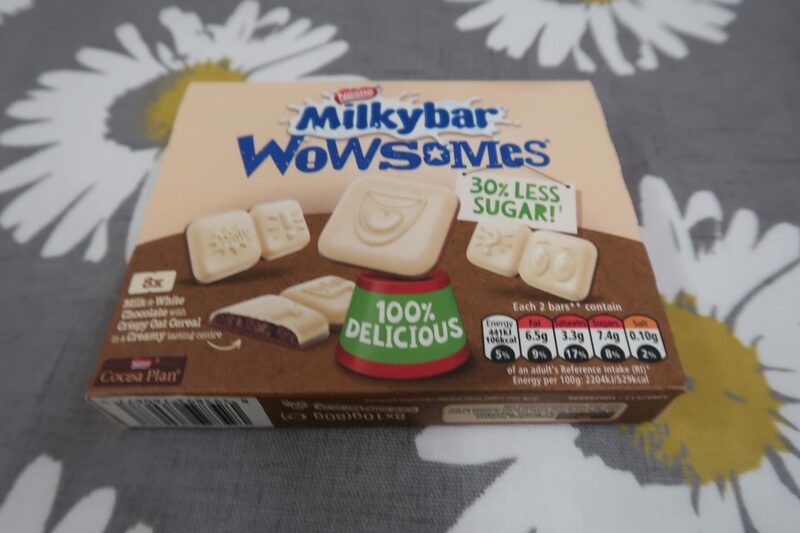 Milkybar Wowsomes 18g, totally free after cashback. 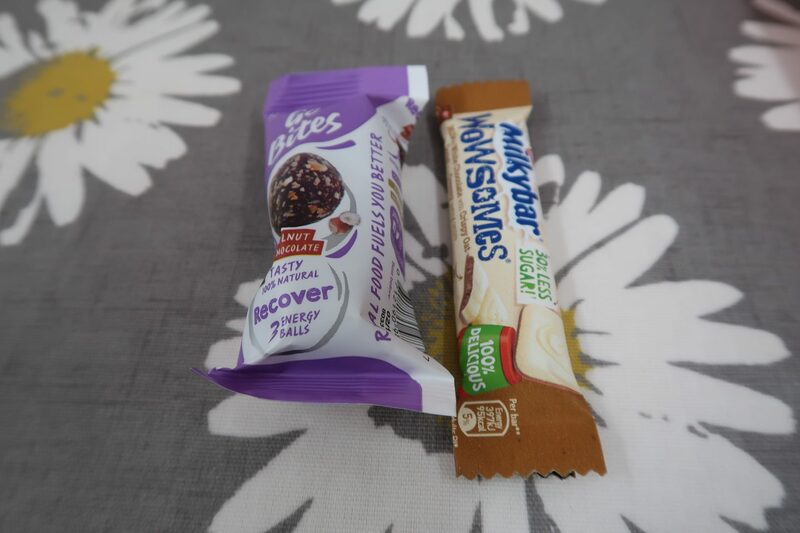 Kate Percy’s Go Bites 36g, totally free after cashback. You can get another flavour for free too but my store didn’t have any. 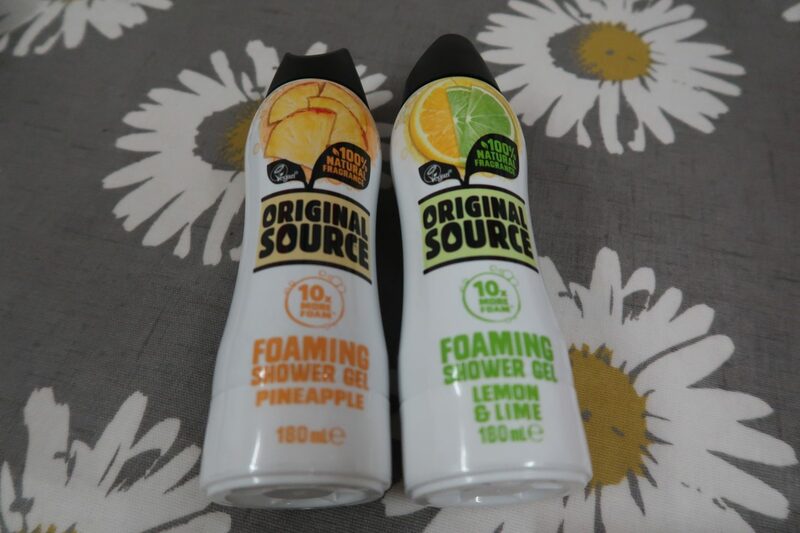 Original Source foaming shower gel, not free but £1 each after cashback. These retail at £3 each so that’s a saving of £4 altogether. Milkybar Wowsomes 8 x 10g, not free but only £1 after cashback. The CheckoutSmart app is full of great cashback discounts and freebies. Some of the offers are time limited so you really need to keep your eye on it. 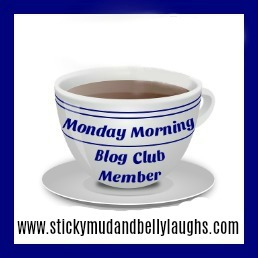 There’s also a daily £10 giveaway for simply uploading a receipt. FAGE Total 0% split pot yogurt 170g totally free after cashback. 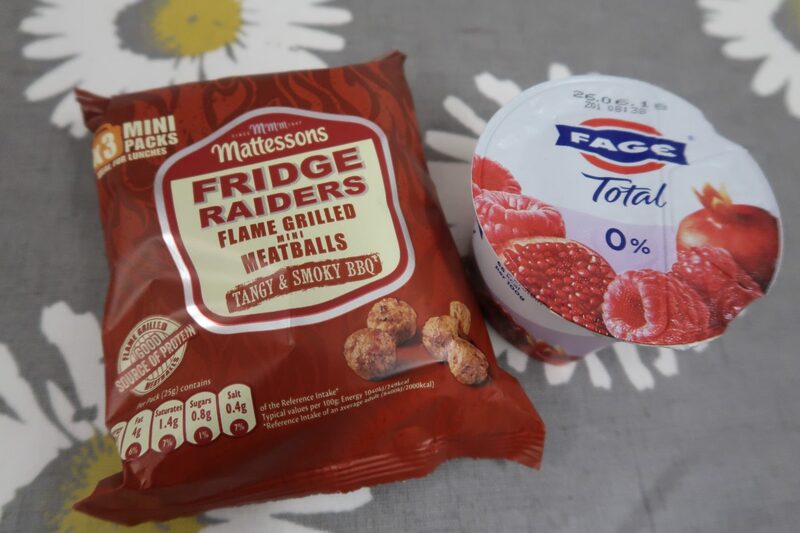 Once you’ve claimed your free pot you can claim a further 50p cashback on each flavour, these are on offer for 55p at Sainsbury’s at the moment making them just 5p each after cashback ! 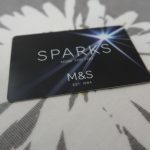 Do you use cashback apps ? I would love to know what freebies or bargains you’ve had. Leave me a comment below I love hearing from you.